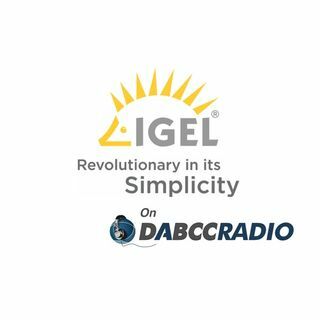 In episode 278, Douglas Brown interviews Matthias Haas, Chief Technology Officer at IGEL Technology. Douglas and Matthias discuss IGEL’s end-point management solutions in technical detail, what’s new at IGEL, why, how and all in deep technical detail! Learn the ‘how’ behind why everyone is talking about IGEL! IGEL OS revolutionizes access to virtualized desktops and applications. Currently in its 6th generation, this time-tested operating system standardizes your endpoints, ... See More provides for adaptive configuration and granular control, while giving users a familiar, trouble free workspace. Supporting more remote display protocols than any solution on the market, IGEL Linux 10 is purpose-built for enterprise access to virtual environments of all types. •UMA – The IGEL Unified Management Agent, UMA, for Windows 7 or 10 delivers Unified Management of the future, today. Devices running a Windows 7 or 10 operating system and an installed UMA are reliably and securely managed by our Universal Management Suite (UMS). In this way UMA-managed devices fit seamlessly into the IGEL solution portfolio – whether they are thin clients, notebooks or workstations.